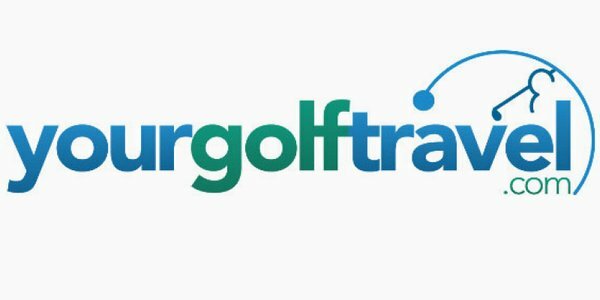 In this week's video of the week, I demonstrate a swing for senior golfers who would like to learn an easy, pain free golf swing and one that can add more distance to your drives. 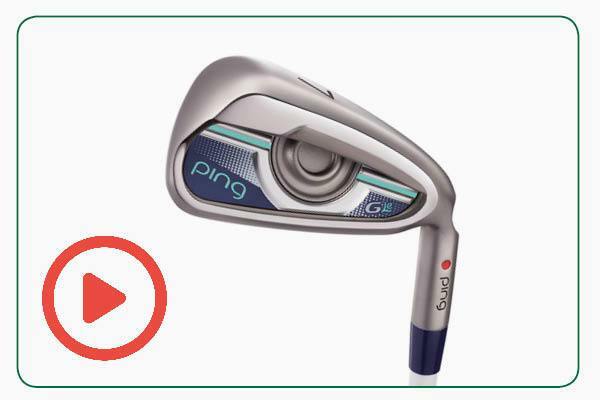 One of the latest iron models that is proving very popular with our lady members is the PING G Le. 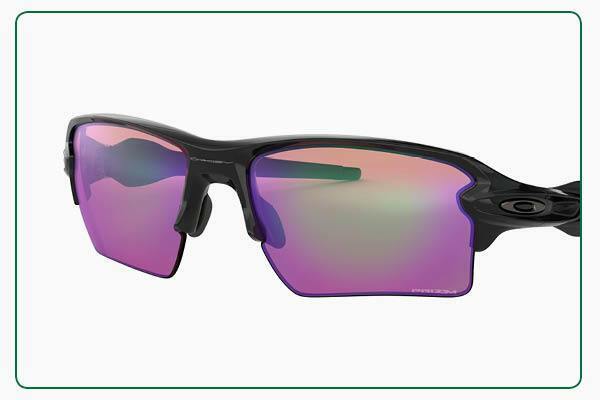 It is specially designed for lady golfers, combining lightweight components with faster faces to help slower swingers generate greater distance. 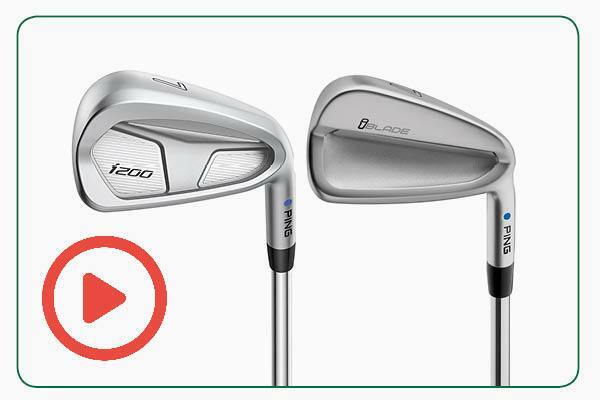 Two of the latest iron models that are proving very popular with our lower handicappers are the PING iBlade and i200. The former is PING’s most workable iron, but it still has a thin face and tungsten toe weight for surprising distance and forgiveness, while the latter is a little larger headed for accuracy and control with a safety net of forgiveness. 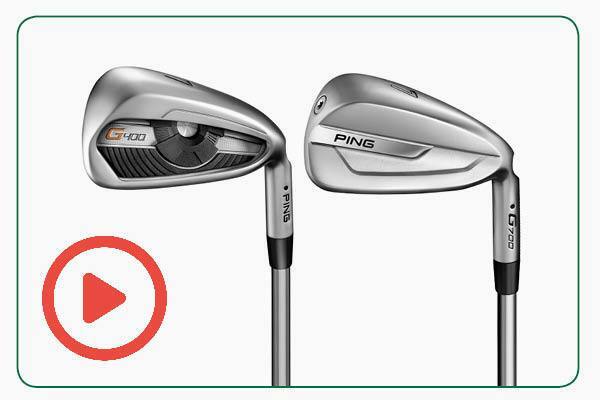 Two of the latest iron models that are proving very popular with our members are the PING G400 and G700. 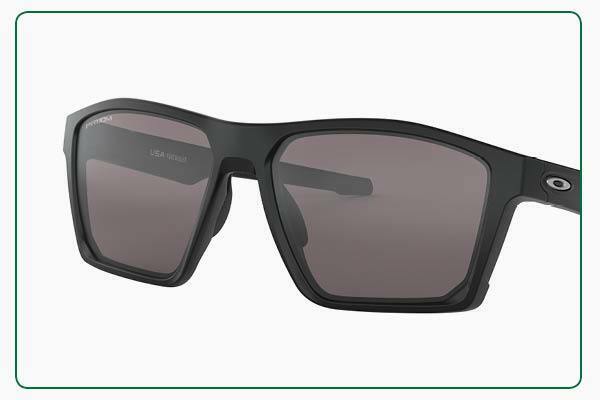 The former generates fast ball speeds and a forgiving high flights in a mid-size head thanks to COR-Eye technology, while the latter is larger headed and prioritises power and forgiveness thanks to its hollow-body design and a thin face.